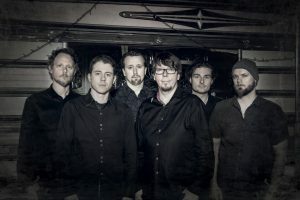 ‘Steve Hackett is coming to Be Prog! My Friend 2018 and will be playing a mix of tracks from the Genesis back catalogue as well as his solo material. 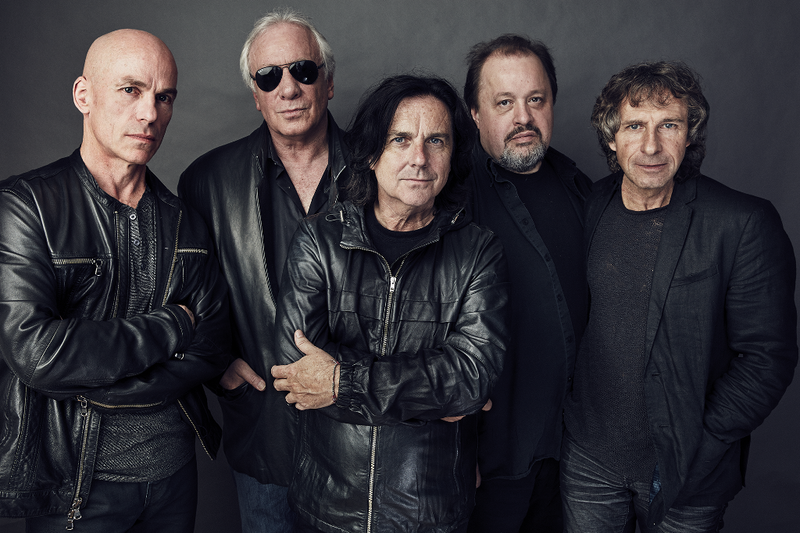 Hackett has released more than 30 solo albums in addition to the 7 he did with Genesis. His set is not to be missed! Musicians playing with Steve will be Roger King (keyboards), Gary O’Toole (drums & percussion), Rob Townsend (saxes & flutes), Nick Beggs (bass) and Nad Sylvan on vocals. 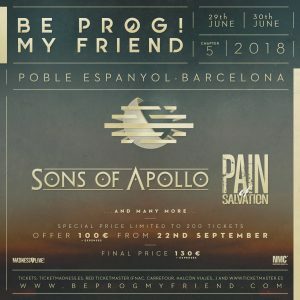 The complete line-up for Be Prog! 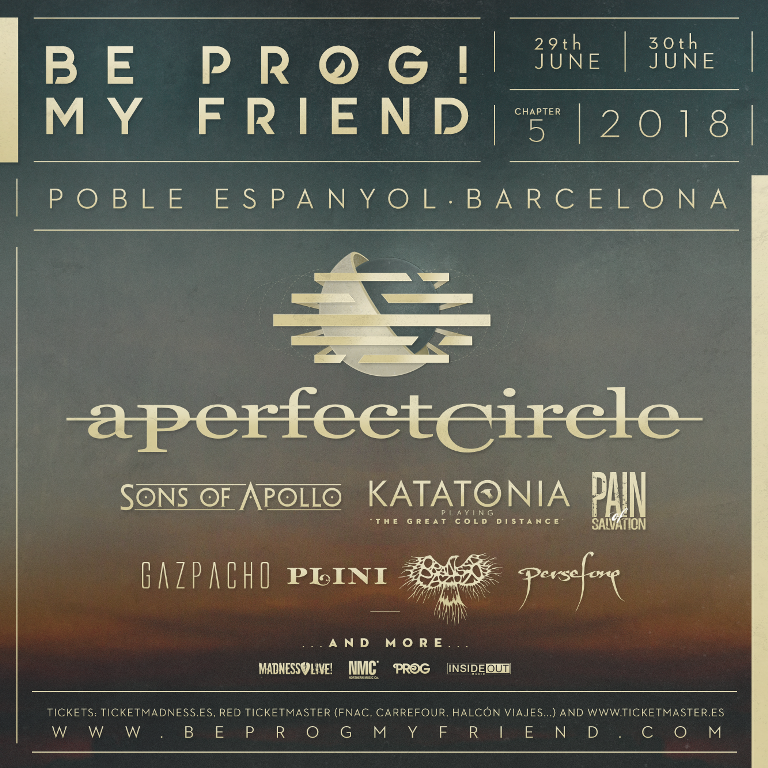 My Friend 2018 now features A Perfect Circle, Steve Hackett, Sons of Apollo, Baroness, Pain of Salvation, Burst, Plini, Gazpacho, Oranssi Pazuzu and Persefone. 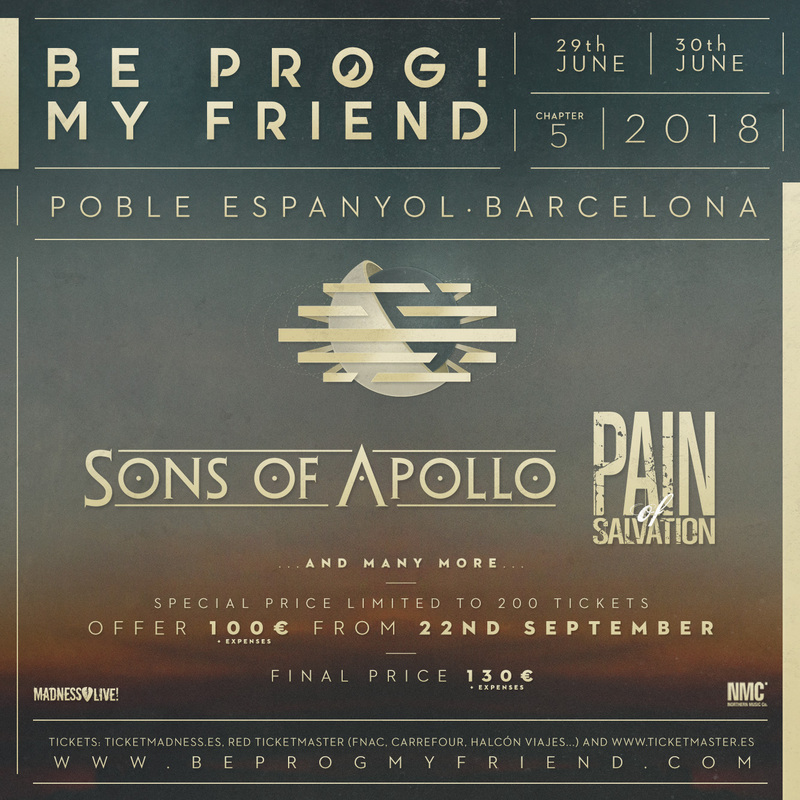 Named as ‘Event of the Year’ at this year’s Progressive Music Awards the Barcelona based festival, sponsored by Inside Out Music, has played host to the likes of Opeth, Steven Wilson, Anathema, Devin Townsend, TesseracT, The Pineapple Thief, Magma, Agent Fresco, Camel, Meshuggah, Katatonia, Riverside, Ulver, Animals as Leaders, Ihsahn, Alcest, Jethro Tull and Marillion and will take place on 29th and 30th June this year. 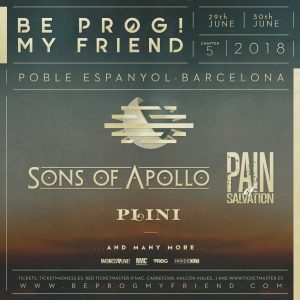 This year saw the festival co-headlined by Steven Wilson and fellow progressive heavy weights Opeth. 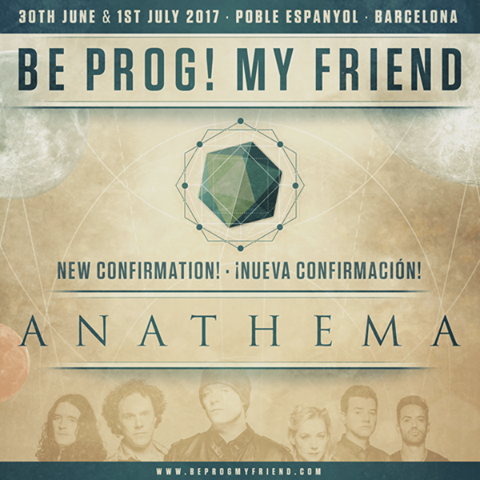 So far for 2017 Be Prog! 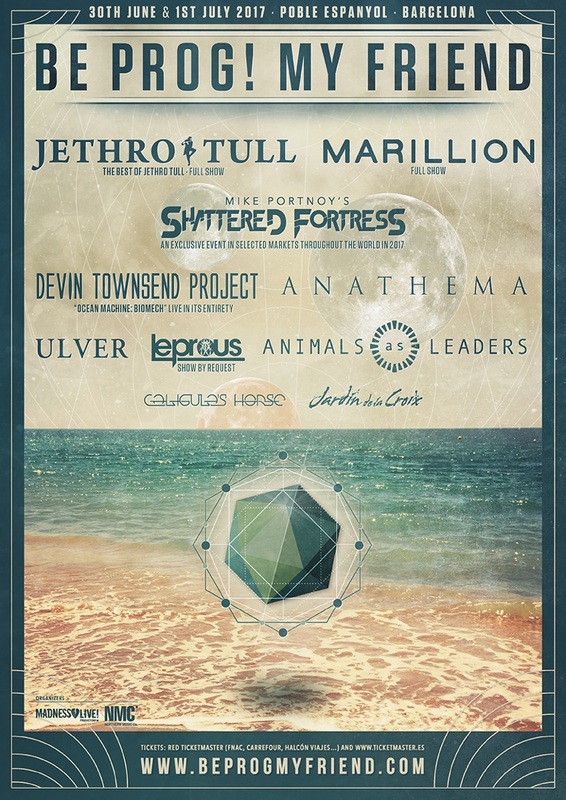 My Friend have announced the legendary Jethro Tull as Saturday’s headliner alongside Norwegian music collective Ulver, Anathema, Animals as Leaders and Caligula’s Horse. 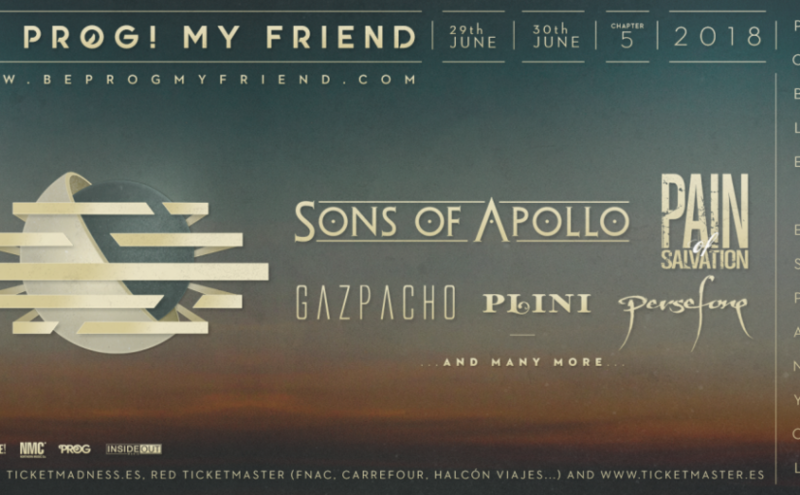 While Marillion will headline the Friday. 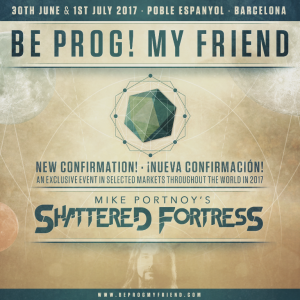 ‘I am so excited to be bringing my Shattered Fortress show to Spain and Be Prog My Friend! 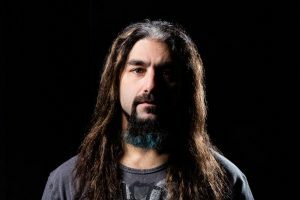 The Shattered Fortress is myself and an all-star Prog lineup performing Dream Theater’s 12 Step Suite live in it’s entirety for the first time! This is not “a new band or project” for me, it is an exclusive event that will be making several select live appearances in select markets throughout the world in 2017…and Be Prog My Friend is one of the selected shows! The setlist at the show will be comprised of the 12 Step Suite and select other Dream Theater songs that I’ve written the lyrics to. 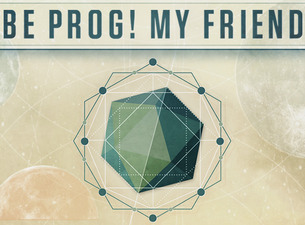 BE PROG! MY FRIEND NOW ADDS ANATHEMA, ANIMALS AS LEADERS AND CALIGULA’S HORSE. 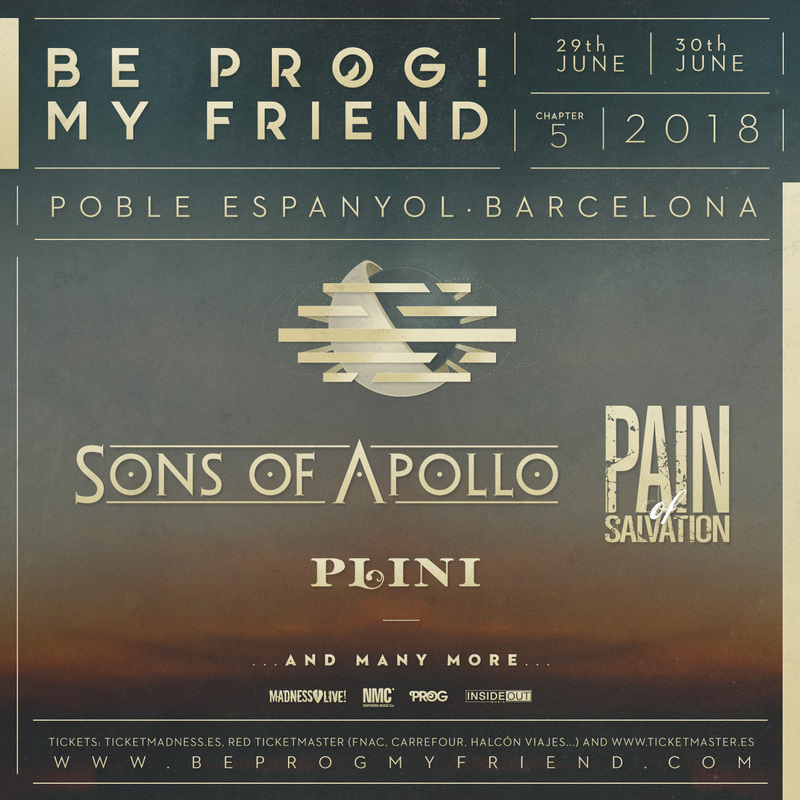 This year saw the festival co-headlined by Steven Wilson and fellow progressive heavy weights Opeth. So far for 2017 Be Prog! 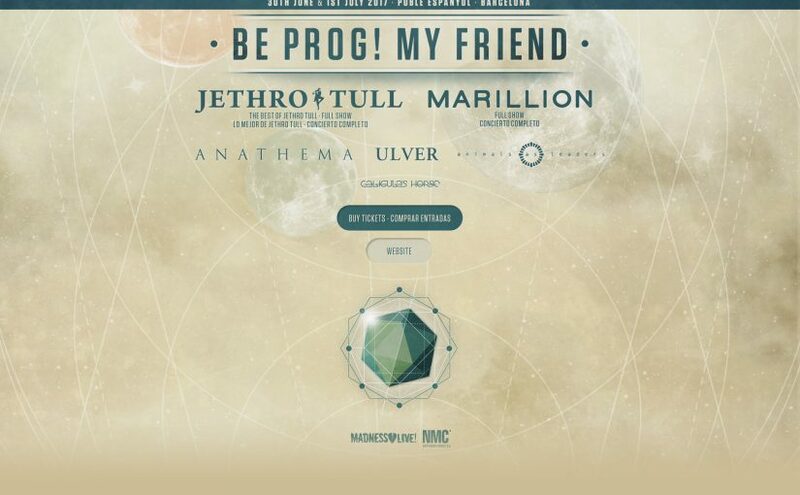 My Friend have announnced the legendary Jethro Tull alongside Norwegian music collective Ulver. 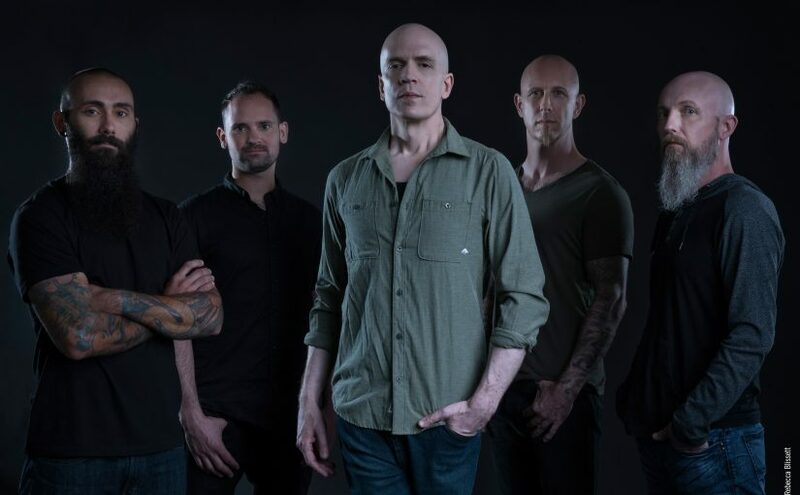 ‘Anathema, who formed in the mid 90s, have risen to become one of the UK’s most cherished and critically acclaimed rock bands. 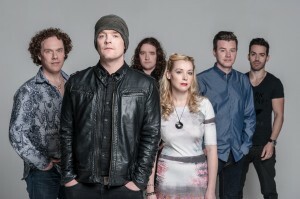 With their star rising ever higher, Anathema returned in 2014 with ‘Distant Satellites’, another assertive step into the realm of miraculous songwriting. Animals as Leaders incorporate influences from jazz, electronic, progressive, classical and fusion. After amazing releases like “Weightless” and “The Joy of Motion”, Animals As Leaders continue to explore their musical endeavours with the highly anticipated fourth album “The Madness of Many”, to be released this next November. Be Prog! invites you to forget all musical boundaries for an instrumental act that will blow your mind. 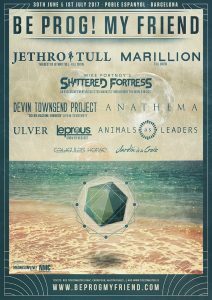 Posted on 29th September 2016 Categories Gigs/Tour News, NewsTags Anathema, Animals As Leaders, Be Prog! 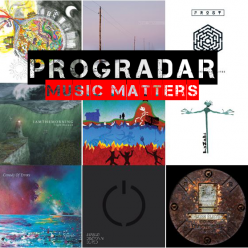 My Friend, Caligula's Horse, ProgradarLeave a comment on BE PROG! MY FRIEND NOW ADDS ANATHEMA, ANIMALS AS LEADERS AND CALIGULA’S HORSE.